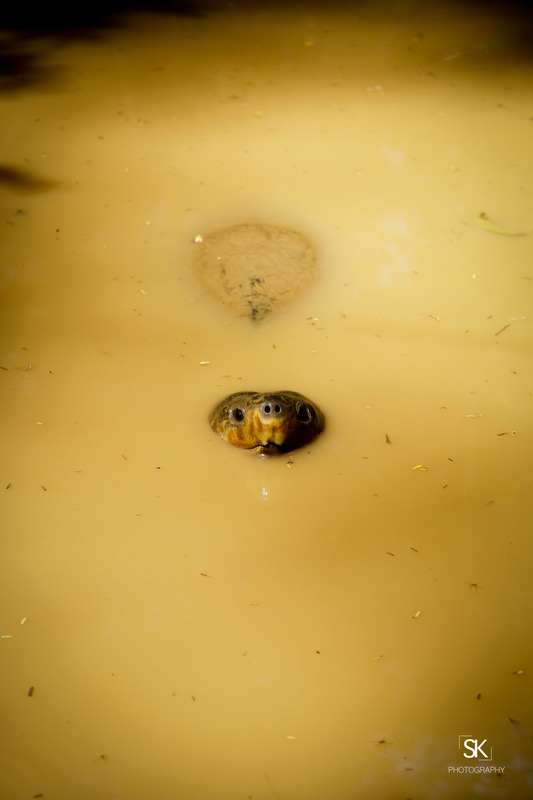 Bornean River Turtle (Orlitia borneensis) : Endangered. Traded in East Asian food markets in huge numbers of animals of all sizes. It is exported in large quantities from Indonesia despite official protection. (ICUN Red List).